Merging traditional knowledge with conventional methods. The health and safety of people and the environment is among our highest priorities. Integral to our five pillar approach, the environmental management programs at our operations ensure that the environmental aspects associated with the facilities are systematically identified, controlled and monitored. Cameco’s monitoring is supported by independent monitoring of fish, animals and water quality near communities downstream of our operations undertaken through the Eastern Athabasca Regional Monitoring Program (EARMP) as well as the Athabasca Working Group’s community monitoring (see Downloads in Monitoring for public reports). 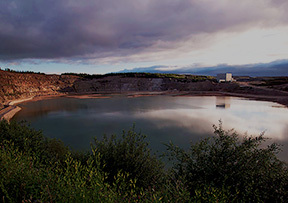 Northern people and companies are involved in gathering samples which are sent to an independent laboratory. Results from these programs are also available to the public. A summary of our monitoring results for treated water discharge at each of our operations is published quarterly on our website and through our sustainable development reporting. See our Public Disclosure page for more details on how we keep people informed about our activities. 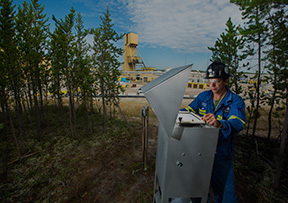 Cameco and independent third parties continually monitor the environment around our northern operations. 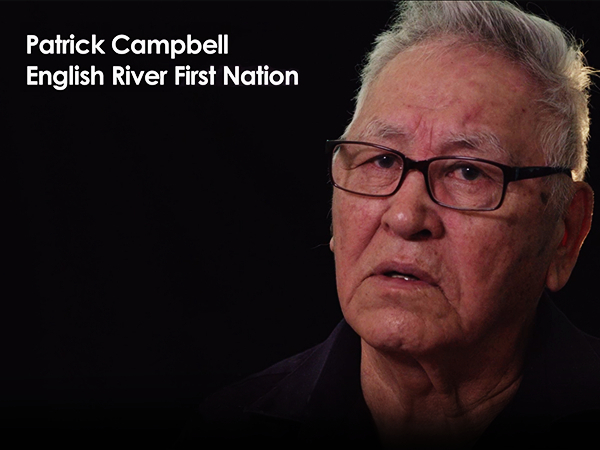 Cameco has no environmental assessments under way at this time.